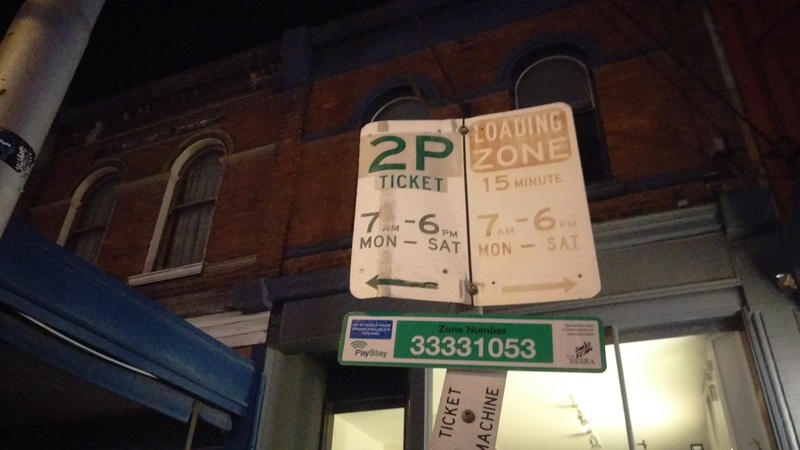 On ANZAC Day I parked in PayStay zone 33331053, in the vicinity of 193 Brunswick Street Fitzroy, clocking up a fee of $7.46. Whilst I suspected the parking should be free in that zone on a public holiday I noticed a nearby car parked in the same zone had bought a parking ticket from the machine and so to be on the safe side I decided to activate my PayStay app. Having read the Yarra City Council policy on parking on public holidays, and having clarified with PayStay how their app should work, it would appear there is an inconsistency somewhere that amounted to me being charged $7.46 on the ANZAC Day public holiday when I believe I should not have been required to pay anything. 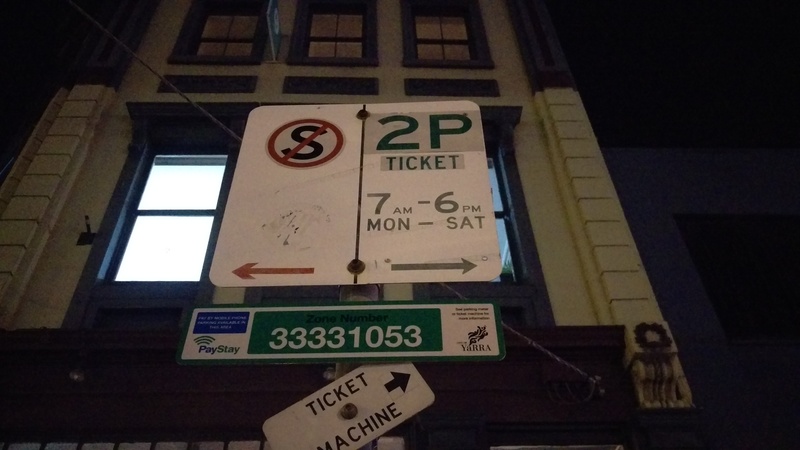 By extension, other people using PayStay in that Yarra City Council zone (or other similar zones) on ANZAC Day (or other public holidays) may also have been billed for their parking when they oughtn’t have been. 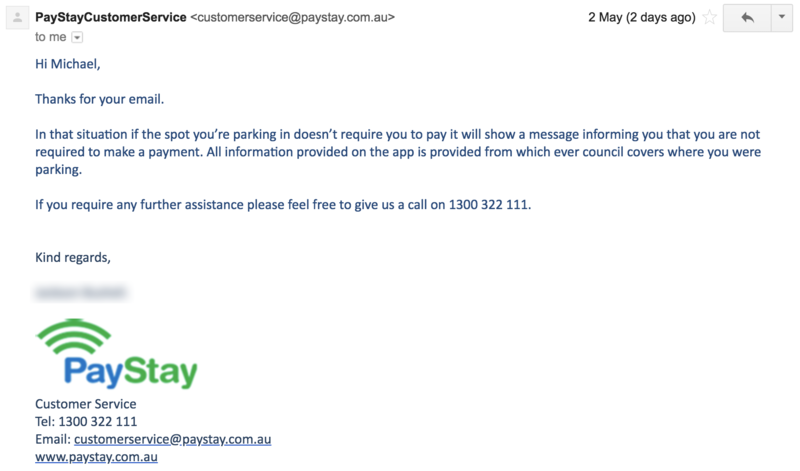 On May 2 I emailed Yarra City Council requesting a full refund of my parking fees. On May 10 I received a written reply as below and a full refund of my fees. I have asked Yarra City Council if PayStay will , in the future, allow a fee to be charged on a public holiday in a fee-exempt zone. I have also asked if they will issue refunds to all people who they took money from on ANZAC Day (and all other public holidays) in that and other similarly fee-exempt parking zones. This entry was posted on Sat, May 5th, 2018 at 3:38 pm and is filed under FFS. You can follow any responses to this entry through the RSS 2.0 feed. You can leave a response, or trackback from your own site.